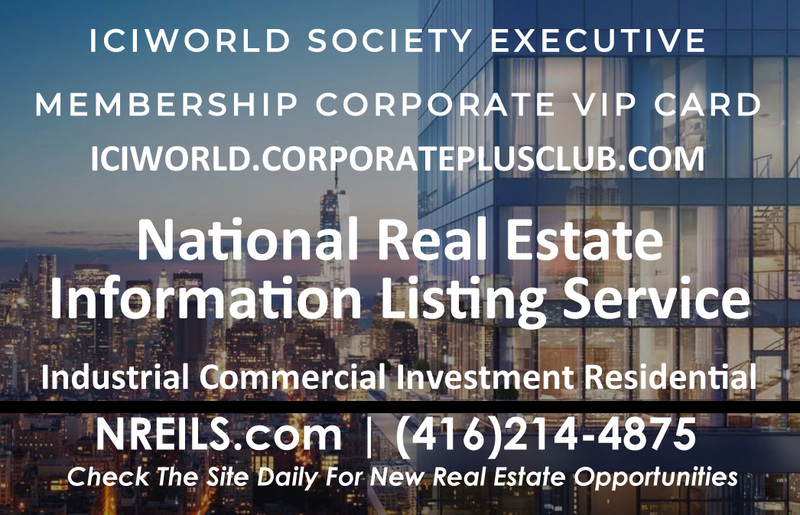 Welcome to www.corporateplusclub.com (“Website”), owned and operated by Corporate Plus Card Inc. In this document, Corporate Plus Card Inc. is referred to as “our”, “we”, or “us”. The services provided on the Website will be referred to as the “Services”. By continuing to access and use this Website, you are deemed to have understood and agreed to all the terms and conditions contained herein (Terms). If you do not accept these terms and conditions, you may not use this Website. Corporate+Club is a registered trade-mark of Corporate Plus Card Inc. You should assume that all the material on the Website is copyrighted unless otherwise specified. The Website and its content are proprietary to and owned and copyrighted by us or third parties, with all rights reserved unless otherwise specified. The logos, trademarks, and other names and icons identifying products and services on the Website are registered and unregistered trademarks of ours and other third party organizations. We reserve the right to change or suspend the Website, temporarily or permanently, with or without notice, at any time. You agree that we are not liable to you for any discontinuance or modification of the Website. Claiming discounts or offers must be done in compliance with the location’s specific deal redemption information as laid out in the deal information box on the Website. Find the deal you wish to take advantage of, click on it, and read the directions to claim your offer or discount. Redemption methods may differ, so please read the deal information before claiming your offer or discount. Claiming discounts or offers with your membership, unless otherwise stated or notified on the Website, works as follows: (1) discounts and offers are not valid in combination with any other offer; (2) discounts and offers are valid one card per person; (3) only one card is valid per customer and; (4) the card is non-transferable. The Website contains material created and submitted by third parties. We do not endorse third party companies, products or services listed on this Website. You should independently determine whether they are appropriate for you. We exclude all liability for any illegal behaviour or action arising from factual error in third party material found on the Website. We take no responsibility for such material. Your acquisition of third party goods or services will be in accordance with the terms and conditions of that third party. We will have no liability to you in that respect. This Website contains links to other websites which are not under our control and they are not reviewed or maintained by us. We are not responsible for the contents of third party websites nor assume any responsibility with respect to your use of those websites. We provide third party website links to you for your convenience, not as an endorsement of the material found on those websites. Any third party website that you visit through our website will have its own terms and conditions which you will be subject to. If you make a purchase or enter into a contract with a third party found on the Website, the sale or contract exists only between you and the third party. If you experience any problems with third party products or services, communication should be directed to the concerned third party. By accessing the Website, you acknowledge that Employee Price Card is not liable for any damage, harm, or loss during your use of the Website including any liability caused to you by third parties when purchasing or using their provided products or services.